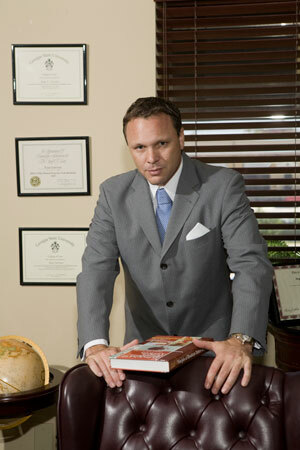 Criminal Defense Attorney Roger Futerman is a Former State Prosecutor, a Nationally Board Certified Criminal Attorney (certified by the NBTA), is Board Certified by the Florida Bar, and has been named one of the Best Defense Attorneys In The Tampa Bay Area. In 2013 he was named one of the Nation’s Top 100 Trial Lawyers by the Nations Trial Lawyers Organization. Mr. Futerman is a member of the American College of Board Certified Attorneys which is a professional organization for attorneys who have been certified by a recognized accrediting organization. St. Petersburg Times, Tampa Tribune cases covered by press handled by Mr. Futerman, include: Warrington, Batra, Smith, Naylor, Ganpot, Forte, Stow, Maskell, Freeland, Broadhead, Foster Lawrence, Martinez, Matos, Thompson, Valdez, Ryan, and Hoang cases.